We are supported by, and work with, a huge range of organisations. Principal amongst these is our relationship with Thistle Tenant Risks. 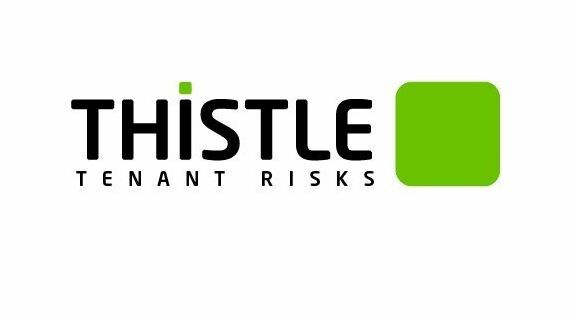 Thistle Tenant Risks provides Scotland's Social Housing Tenants with home contents insurance specifically designed to meet their needs.Tenants can benefit from the affordable, new for old quality cover with realistic minimum sums insured. There are no excesses, no requirement for a bank account as flexible payment options are available. Tenants can click on this link to find out more and make an enquiry. Tenants please contact Thistle Tenant Risks for further information using the following options. Thistle Tenant Risks is a trading style of Thistle Insurance Services Limited. Thistle Insurance Services Limited is authorised and regulated by the Financial Conduct Authority. Lloyd’s Broker. Registered in England under No. 00338645 Registered office: 68 Lombard Street London EC3V 9LJ. We also work with ACS Physical Risk Control which provides third party services to EVH members as part of their service level agreement. 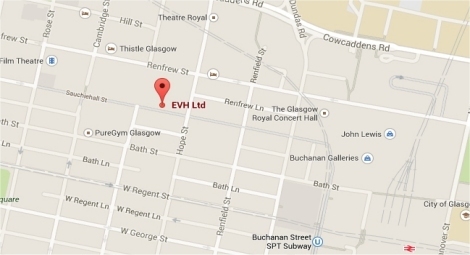 Our colleagues at Rowan Consultancy provide counselling services to staff working within EVH member organisations. We are also happy to support the aspirations of the Working Families organisation, and in particular their aim of encouraging employers to be discuss flexible working.